Bought the car in December/13 with a crappy interior. Last weekend local picknpull had a sale on buckets, so I replaced both fronts $8.99 each! Also replaced steering wheel, and added wood trim to console and glove box door. Replaced all 4 door panels, my mechanic was throwing them out, so I grabbed them (sat in my garage 2 years). Looks good! Do you have the wood trim for the vertical part of the dash? There were 2 cars with the vertical trim but its too hard to pull, have to remove dash etc. I see you have a pair of R's. There was a wrecked 96 850R with nice black interior. I wanted to pull the seats but I was running short on time. I'm sure someone could use them. Super nice price for seats. Never seen them that low before. Wait, one jy let me purchase an entire interior for $50 once. Still you got a great deal. At that price I may have purchased a spare set of seats. 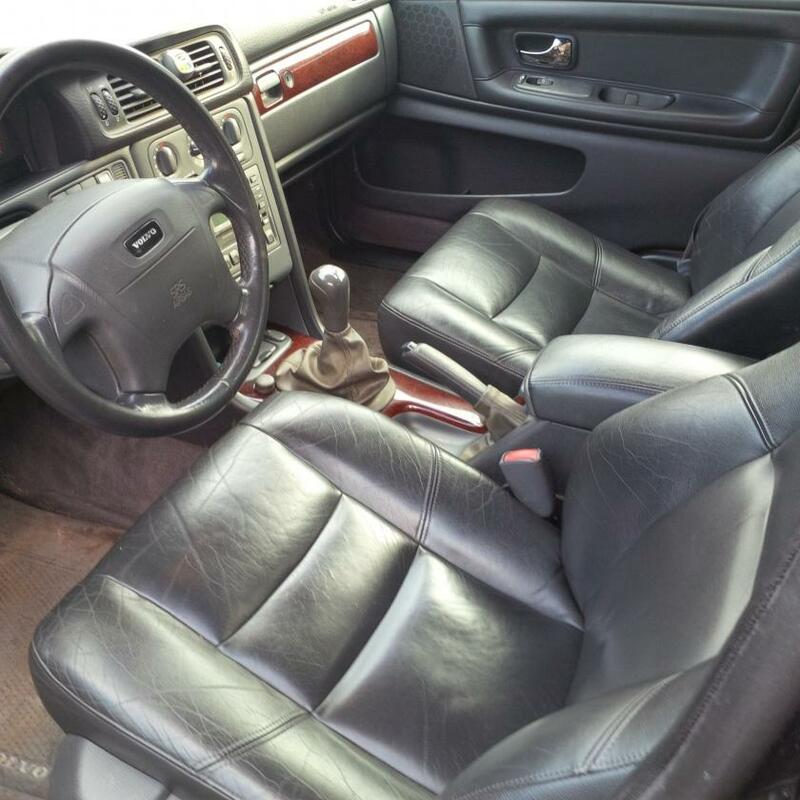 If you go back, I'd be interested in that R steering wheel, depending on condition of the leather. The wheel in my yellow car was in terrible shape when I got it, so I replaced it with one from a C70. 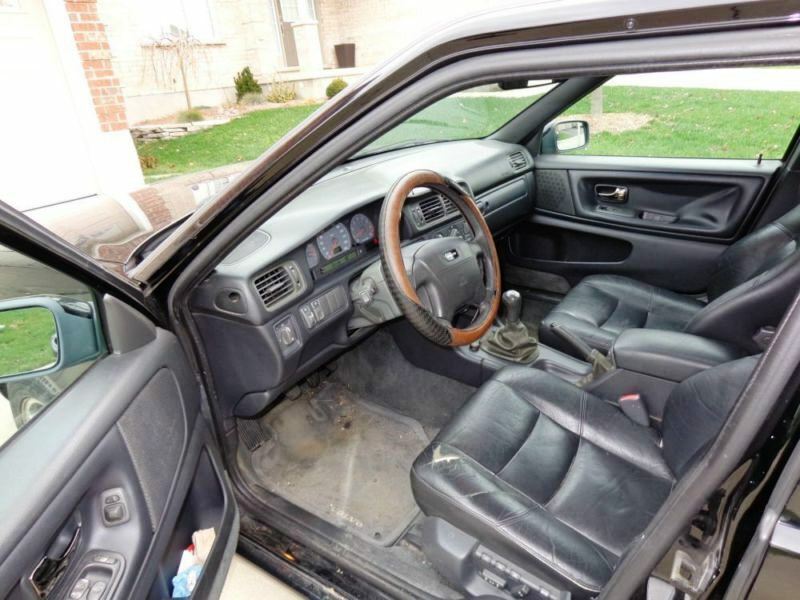 Better, but would still prefer something from an R.
Steering wheel, dash, and console were gone, seats and door panels minus the inserts were left. Shipping will be $125 per seat. I think our power seats are $50 each. I figure the R seats are rare so someone may need them, but I'd try to sell them locally. wow if only I could be that lucky..
Any chance there are fog lights available? Need at minimum a passenger side but would buy both. I run into a nearly new turbo on an 89 740 in a junkyard, should I JUMP ON it?